The Voice Judge’s Special Performance. 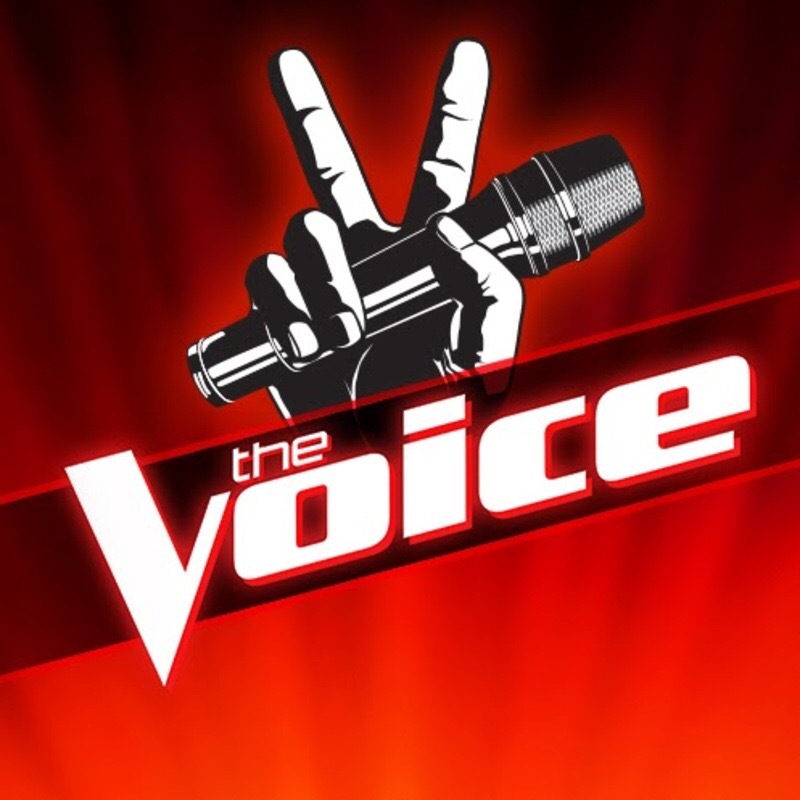 On June 30, 2016 The Voice is scheduled to air a live performance with judges Miley Cyrus, Blake Shelton, Adam Levine, and Alicia Keys at Universal. As crowds are increasing, the sun pratically scorching almost everyone in its sight, a certain crew member is perhaps affected somehow by it all. I mean, not giving me a disclaimer to sign even after I informed the member of not signing a disclaimer? Oops. The member shunned the issue and had me proceed, as I did. *With that said, I have impunity over the disclaimer. Although the preparations are time consuming, hours of downtime without a cellphone to pass time, people still have ways of keeping themselves entertained. The crew members also assists in entertaining people. One crew memeber engages in impersonations of well-known celebrities, including Miley Cyrus; however, ended up making a fool of himself. Not because of him pretending to be Miley Cyrus; however, it’s because of the crew member not knowing the words to her songs that made him look rather foolish. Luckily, I am front crowd. I see the judges face-to-face. Adam has on a dark-colored tank-top with white horizontal stripes, Blake has on a blue button down, Miley has on a red and white suit, Alicia has on a white jacket with artistic colorful designs and a head wrap to match. Selected individuals were given illuminating wristbands prior entering the stage. Once escorted to the stage, there are stunt personals standing on top of roof sets, sitting on the edge of window sets, and even sitting on the edge of banisters. They all have on an illuminating wrist band.